"We are in a crisis moment in the recycling movement right now," California state treasurer Fiona Ma told the Times. "Recycling has been dysfunctional for a long time," nonprofit Recycle Across America Executive Director Mitch Hedlund told the Times. 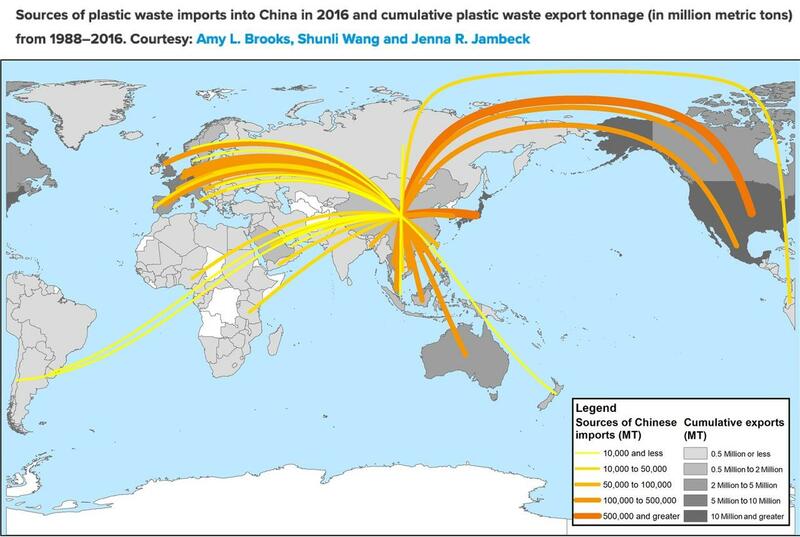 "But not many people really noticed when China was our dumping ground." "Amid the soaring costs, cities and towns are making hard choices about whether to raise taxes, cut other municipal services or abandon an effort that took hold during the environmental movement of the 1970s," the Times reported. 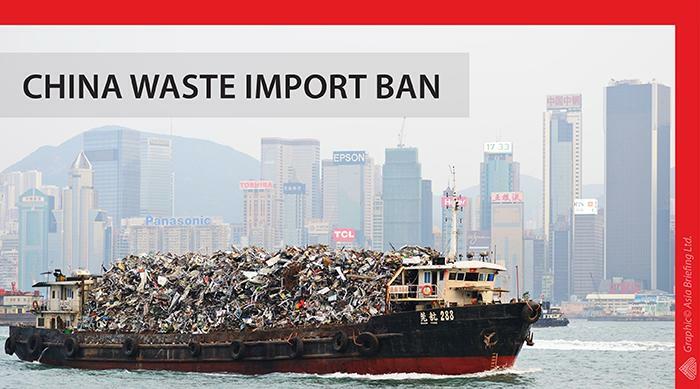 Clark warns that China's ban on imported plastic leaves fewer options to recycle. He said some shipments had been diverted to Canada, but it looks like most plastic waste will end up in landfills. 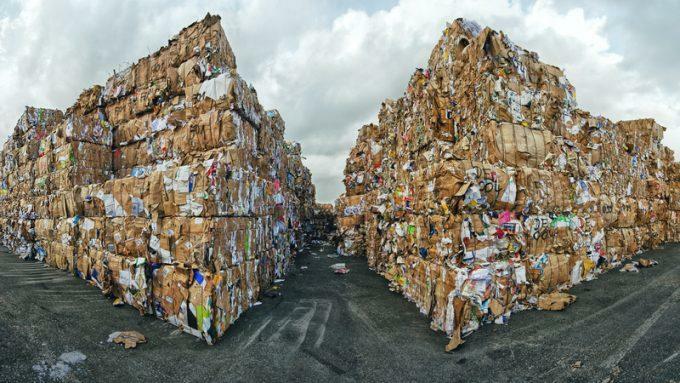 “We’ve got to find more markets here in the United States to process this material or it’s just going to continue to go back into the landfill, which a lot of it has done that," Clark said. 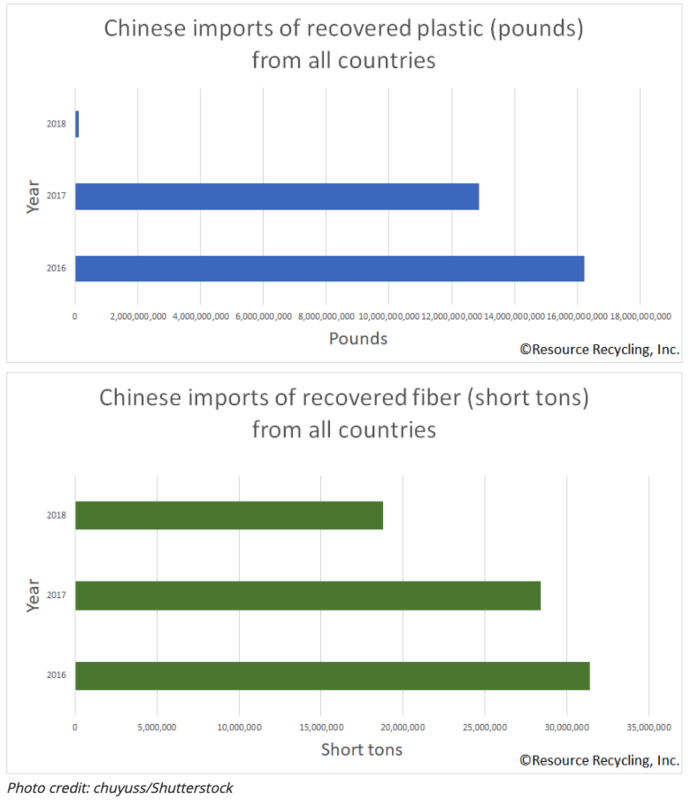 Now that China has refused to be the dumping ground of America's recycled waste, where on Earth will it all go?